When I first traveled to Cambodia in October 2013, I had no idea how the mission trip would alter the trajectory of my life. My introduction to Cambodia and the needs of women and children in that country catapulted me onto a path that seemed to expand. In September 2014, our Cambodia Mission Team worked on an ambitious task list of projects including a biogas digester for Teen Challenge Cambodia, a chicken coop for SHE Rescue Home, and emergency medical care in a remote village. One of the organizations we became acquainted with on that trip was Cambodian Care Ministries. 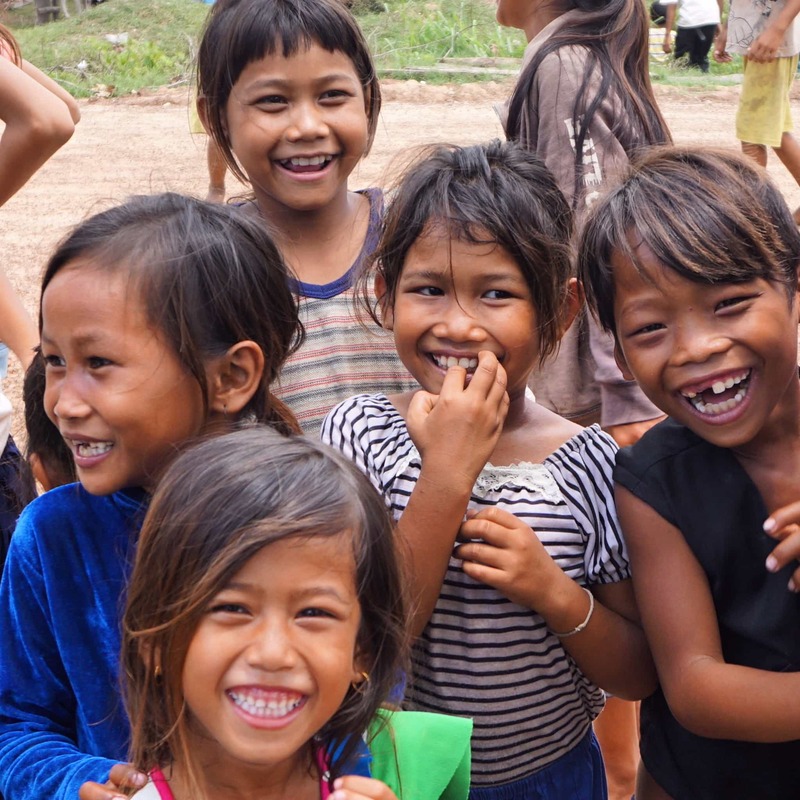 They were just establishing themselves as an NGO in Cambodia, but the founders, Koy and Reny Chhim, had a big vision for children. Part of their vision included opening schools for children who otherwise would have no opportunity to attend school. Our team visited one of the neighborhoods in which they wanted to establish a school. 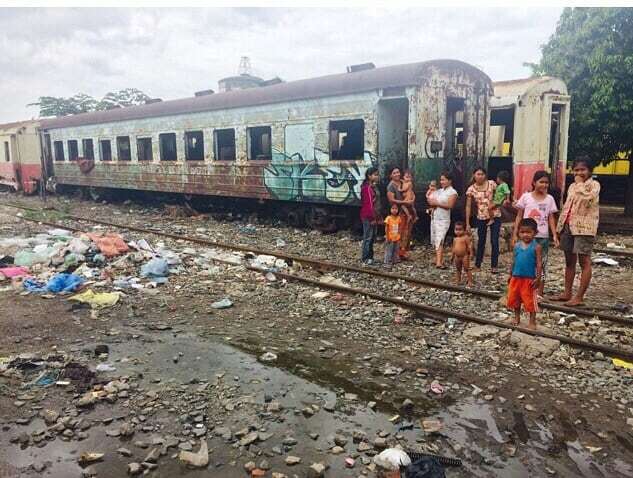 Their were almost no words for our team members to express what life was life for children in the Train Track community. I had the privilege of attending the opening ceremony of their first day of school at Light of Future School #1, November 10, 2014. Our team presented each child with their first set of school supplies that day. The kids were esctatic! 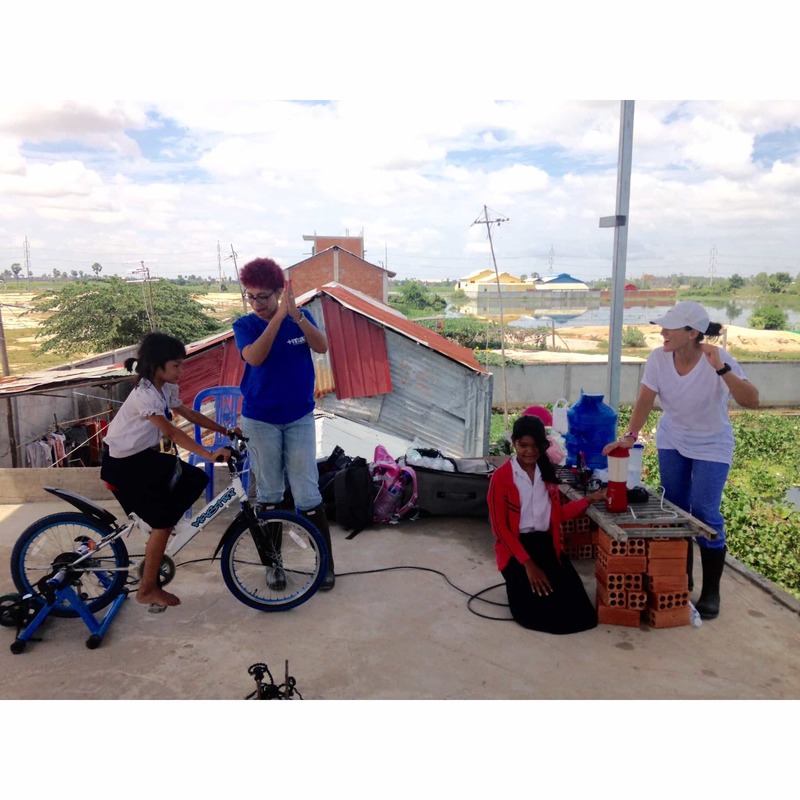 A few weeks ago, when our mission team was in Cambodia, I had the privilege of sharing the KidPower2015 Bicycle Generator with the school’s builders. We had so much fun that day. To have seen the tranformation of these children from their days building the school, to their first day of school in November 2014, to our time together working on the bicycle generator is awesome and inspiring. These same children who had never attended school before, but stepped forward to build their school were fully engaged, proud, and enthusiastic students. And what also inspires me is that their transformation was made possible with the sacrifice of many people with diverse backgrounds from diverse countries with a shared vision. It’s what love will do. I wonder what transformations will transpire in their lives in the coming year?